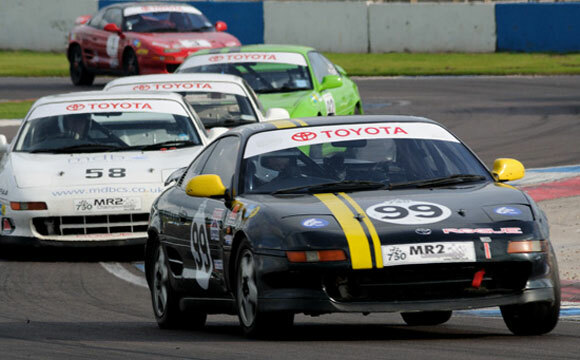 The successful ‘grassroots’ British racing series for the Toyota MR2 looks set for another thrilling season of competition, and to gaining an even wider following thanks to the addition of regular TV coverage. Seven of the championship’s eight race days will be filmed for screening in 30-minute programmes on Europe-wide satellite channel Motors TV. Further footage will be available via YouTube from series sponsor Millers Oils. 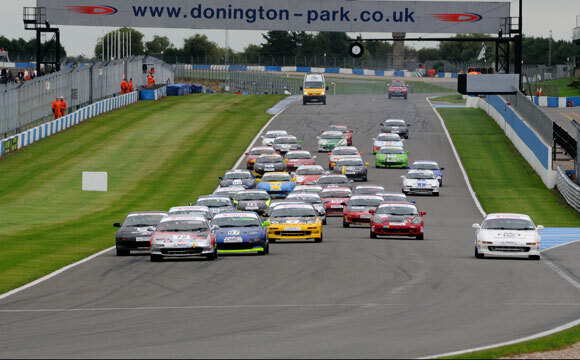 The 750 Motor Club-runToyotaMR2 Championship gets underway next Saturday (March 23rd) at DoningtonPark, and will visit all the top circuits in England, as well as Pembrey in Wales. 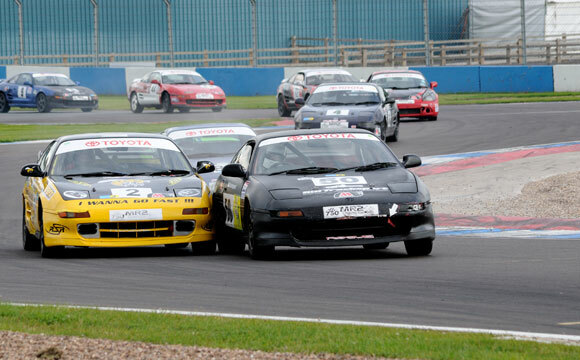 Each meeting will feature two MR2 races.